–	Kenneth Bahr, A Company 1969-1970 in Katterbach, Germany. He resides in Montana today. –	Daniel Walker, HHC S-1 1988-1991 in Vilseck, Germany. He resides in New Mexico today. –	Gregory Nagler, HHC 1991-1993 in Vilseck, Germany. He resides in Illinois today. –	Jack Dougherty, A Company 1998-2000 in Friedberg, Germany. He resides in Ohio today. –	Travis Leany, HHC Scouts 2000-2003 in Friedberg, Germany. He resides in Utah today. –	Karl Sondermann, C Company 2004-2005 in Friedberg, Germany. He resides in Virginia today. –	Jason Thompson, FSC Maintenance 2009-2011. He resides in Indiana today. –	Michael Russo, C Company 2003-2006 in Friedberg, Germany. He resides in New York today. –	Shaun Ellertson, A Company 2002-2005 in Friedberg, Germany. He resides in Alabama today. –	Michael Willis . 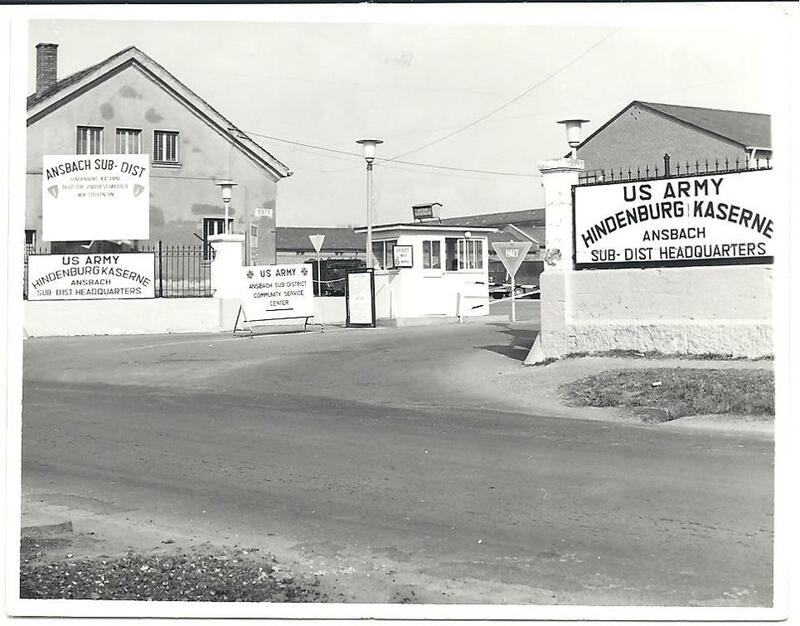 , A Company and HHC 1-37 Armor 1967-1968 in Ansbach, Germany. He resides in Nebraska today. –	Dennis Hovanec, A Company 1968-1970 in Ansbach & Katterbach, Germany. He resides in New York today. –	Reed Adler, HHC Medics 2-37 Armor 1976-1979 in Erlangen, Germany. He resides in Oklahoma today. –	JayCee Hollins, A Company 2-37 Armor 1998-2001 in Friedberg, Germany. He resides in South Carolina today. –	Bobby Allen, A Company 2-37 Armor 2002-2004 in Friedberg, Germany. He resides in West Virginia today. –	Toby Vicknair, HHC Scouts 2-37 Armor 2005-2007 in Friedberg, Germany. He resides in Louisiana today. –	Shane Carr – HHC 2-37 Armor 2005-2007 in Friedberg, Germany. He resides in Texas today. –	Gregory Lee, A Company & HHC Scouts 2-37 Armor 2002-2005 in Friedberg, Germany. He resides in Germany today. –	Michael Pilarte. 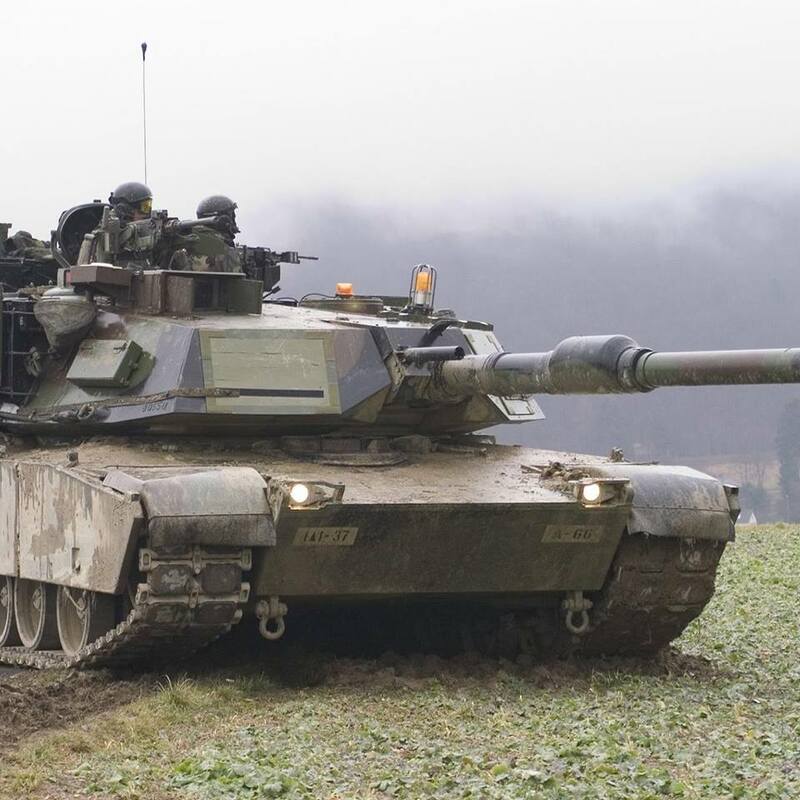 B Company 2-37 Armor, 2006-2007 in Freidberg, Germany. He resides in New Jersey today. –	Larry Spalding. 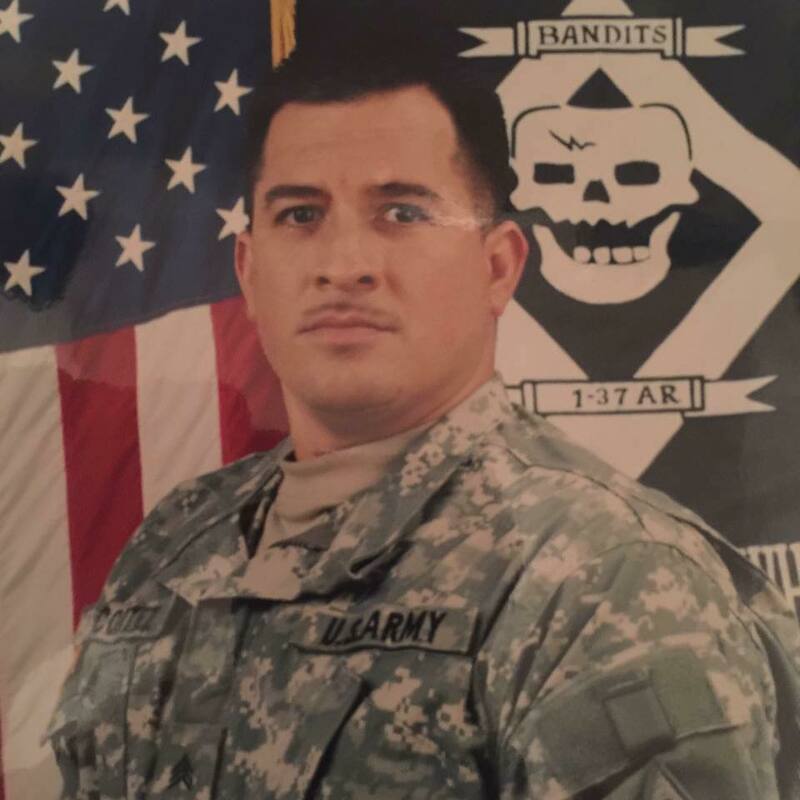 Larry served in C Company 3-37 Armor 1990-1991 at Fort Riley, Kansas. He lives in Alabama today. 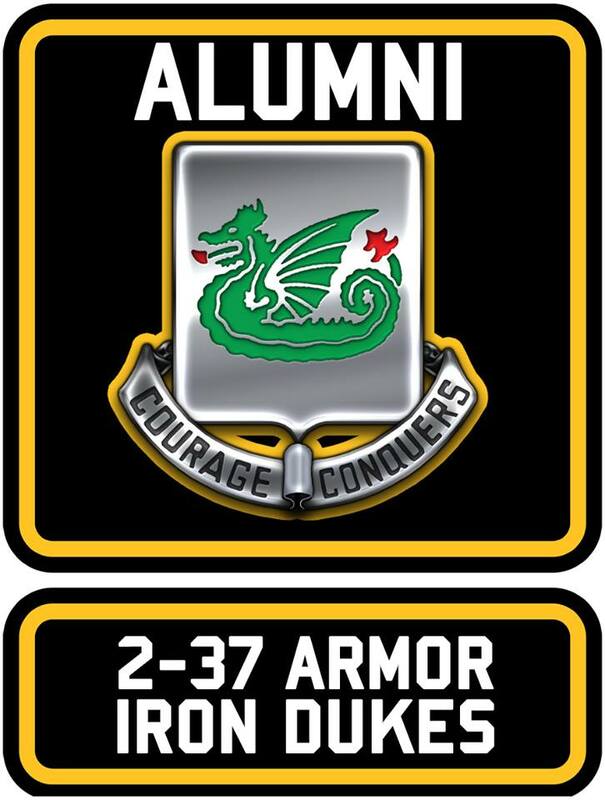 37th Armor Alumni Welcome Six New Members!! –	Tim Hanna: HHC Maintenance 1-37 Armor Alumni 1986-1989 in Katterbach & Vilseck, Germany He resides in Arkansas today. –	Franco Lopez: A Company 1-37 Armor 2003-2004 in Friedberg, Germany. He resides in Texas today. –	Robert Onestly: HHC, CSC and A and Companies 2-37 Armor 1972-1973 in Erlangen, Germany. He resides in Nevada today. 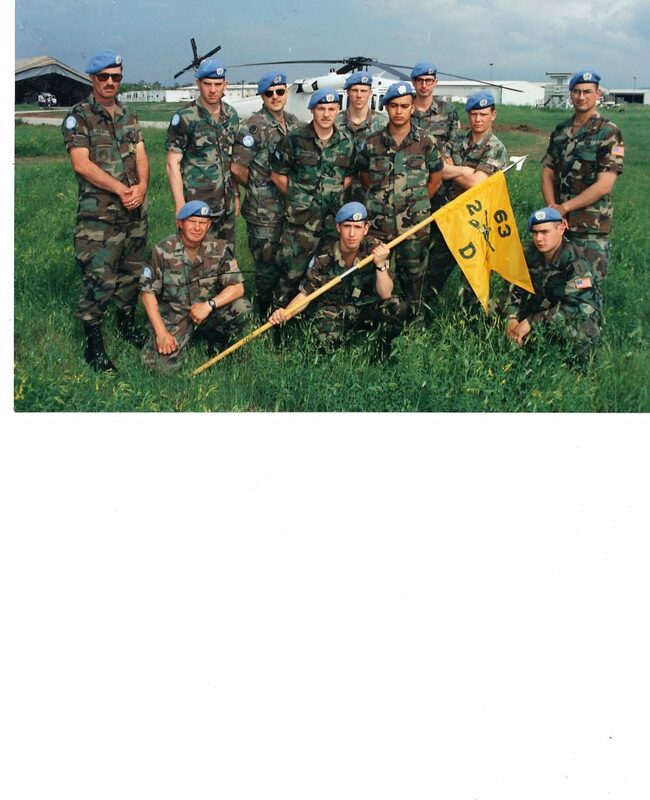 –	John Pearce: HHC Medics 1990-1992 in Vilseck, Germany. He resides in Louisiana today. –	Roger Utley: D Company and HHC 2-37 Armor 1992-1995 Vilseck, Germany. He resides in Indiana today. 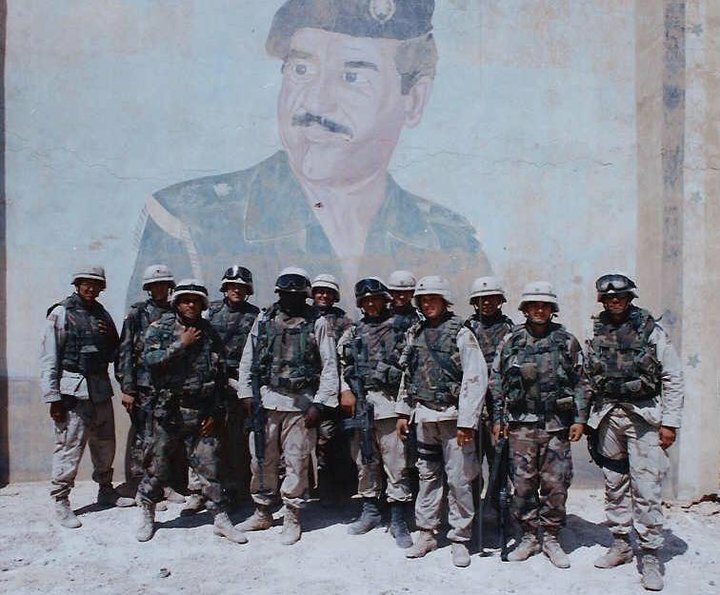 –	Orlando Trujillo : D Company 4-37 Armor 1983-1986 at Fort Riley, Kansas. He resides in New Mexico today. –	William Deas, B Company 1-37 Armor 1971-1972 Katterbach, Germany. He resides in South Carolina today. –	Glen Baldridge, CSC 1-37 Armor 1982-1984 in Katterbach, Germany. He resides in Germany today. 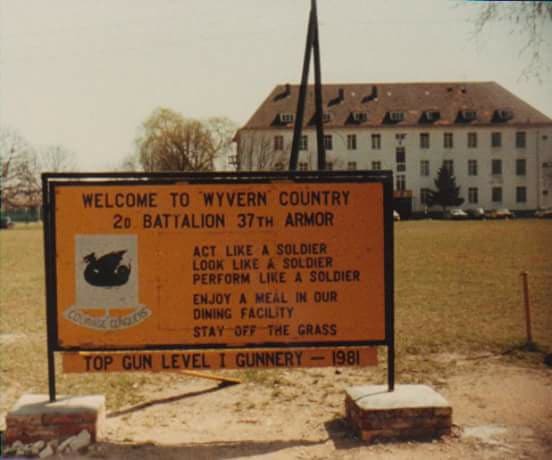 –	Ray Garland, C Company and HHC Maintenance 1-37 Armor 1987-1991 Katterbach & Vilseck, Germany. He resides in Colorado today. 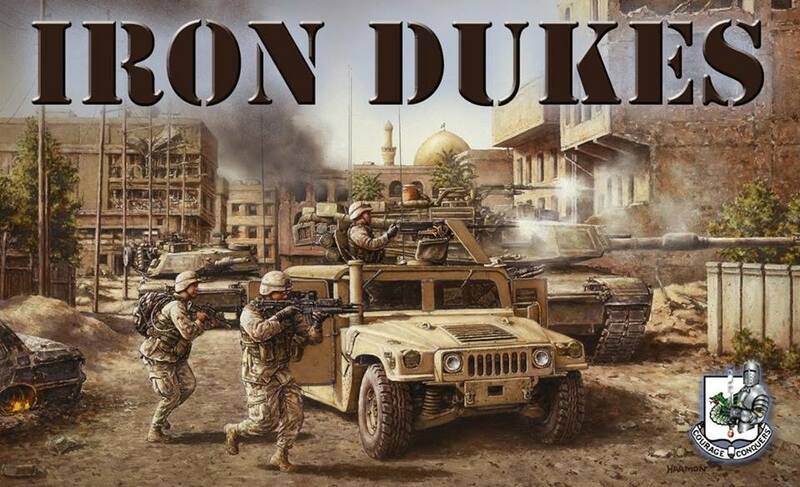 –	Daniel Petre, HHC 1-37 Armor 1995-1998, in Vilseck, Germany, He resides in Illinois today. –	Nate Parady, B Company 1-37 Armor 1999-2001 in Friedberg, Germany. He resides in Virginia today. –	Jim Ultley, HHC Support Platoon 1-37 Armor 2000-2002 in Friedberg, Germany. He resides in New York today. 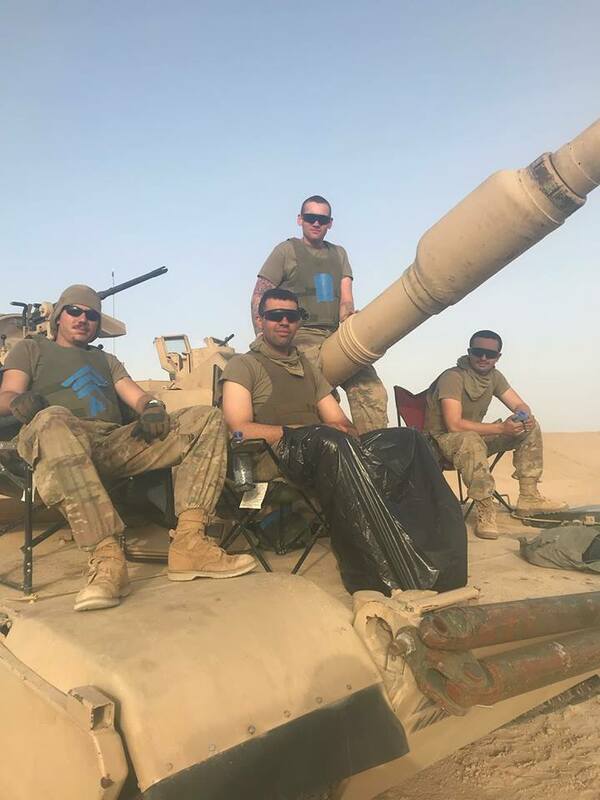 –	Michael Murray, C Company 1-37 Armor 2008-2011 at Fort Bliss, Texas. He resides in Pennsylvania today. 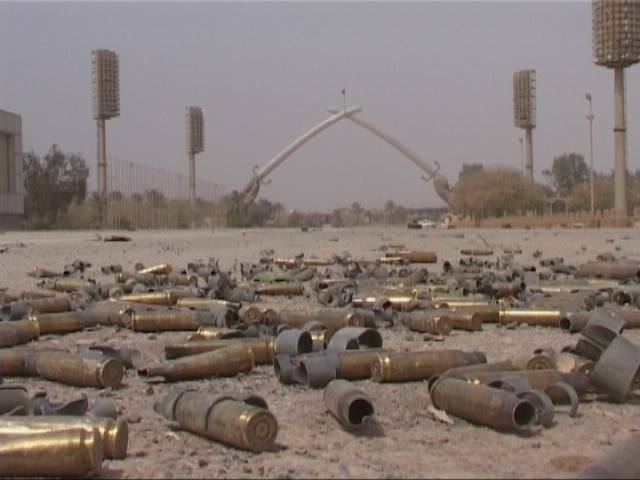 –	Anthony Brannan, B&C Companies 1-37 Armor 2008-2011 at Fort Bliss, Texas. He resides in Massachusetts today. –	Christopher Tyler. 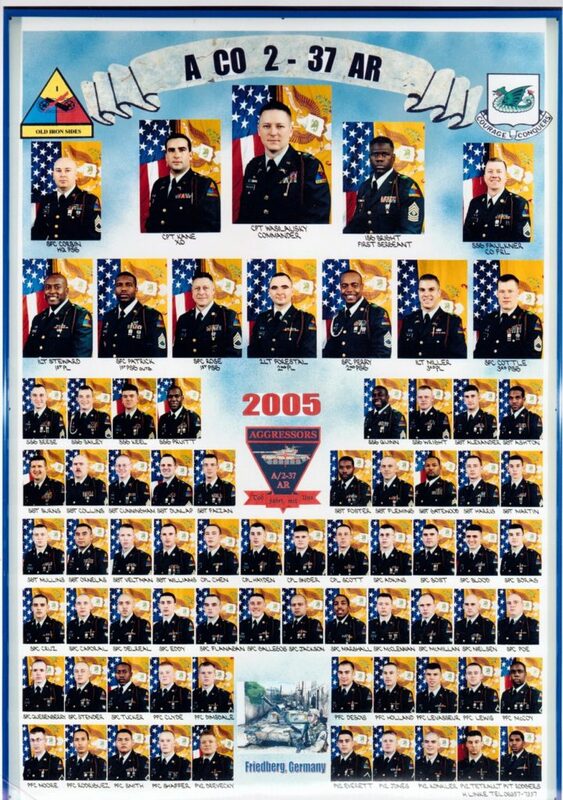 HHC and A Company Maintenance 2001-2004 2-37 Armor Friedberg, Germany. He resides in Tennessee today. –	Ed Krekeler. B Company & HHC 3-37 Armor 1968-1970 in Erlangen, Germany. He resides in Georgia today. –	Terry Bullington, BN XO HHC 3-37 Armor 1982-1984 Fort Riley, Kansas. He resides in Oklahoma today. –	Todd Gardner, HHC S3 4-37 Armor 1992-1993 at Fort Riley, Kansas. He resides in Kansas today. –	Tim Poplion!! Tim was in A Company 1-37 Armor 1989-1991 in Vilseck, Germany. He resides in Louisiana today! –	John DeSimone!!! John served as TF 1-37 FSO 1989-1991 in VIlseck, Germany. He resides in New York today. –	Clyde Williams!!! Clyde served in B Company 1-37 Armor 1997-1999 in Friedberg, Germany. He resides in California today. –	Daniel Lewis!! Daniel served in HHC Maintenance 1-37 Armor 1995-1993 in Friedberg, Germany. He lives in Indiana today. –	David Henry!! 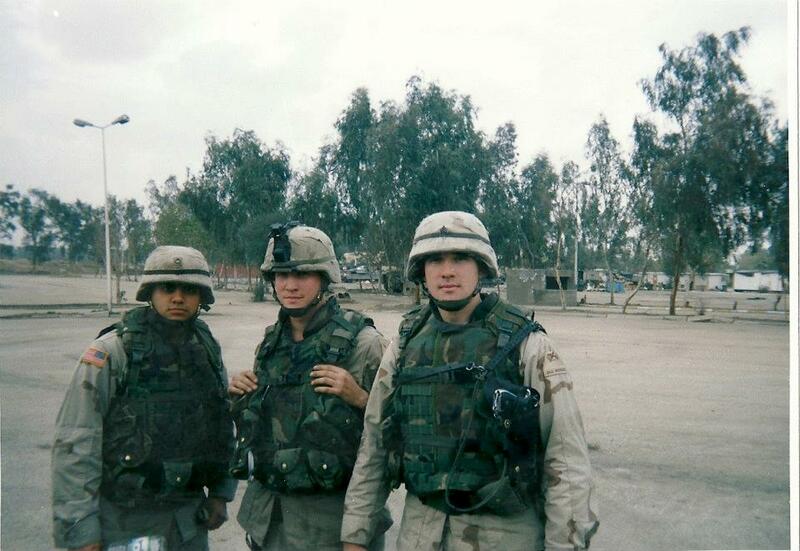 David served in C Company1-37 Armor 1993-1998 in Friedberg, Germany. He resides in Mississippi today. –	Herman Evans!! 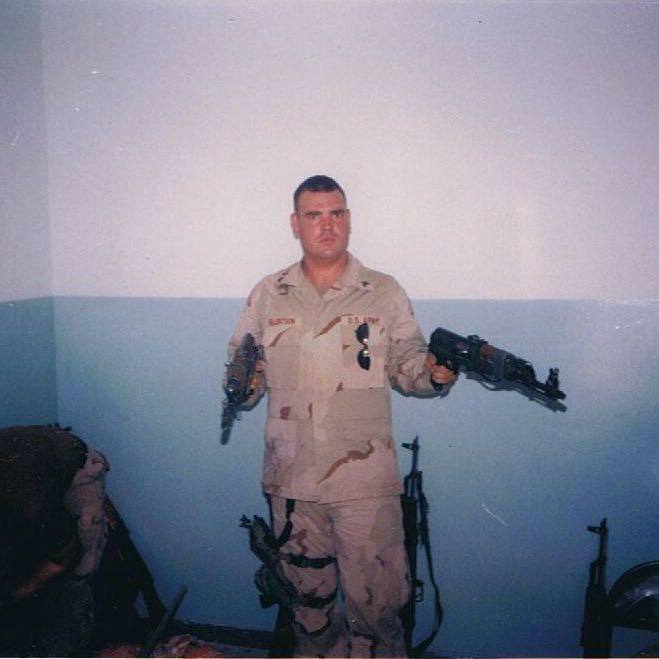 Herman served in HHC Scouts 2000-2003 1-37 Armor in Friedberg, Germany. He resides in Texas today. –	Kenneth Furman!! Kenneth served in HHC Scouts 1-37 Armor 2005-2007 in Friedberg, Germany. He resides in New Jersey today. –	Henry Cortez!!! Henry Served in C Company and HHC Maintenance 1-37 Armor 2005-2007 in Friedberg, Germany. He resides in Texas today. –	Mike Hutson!! 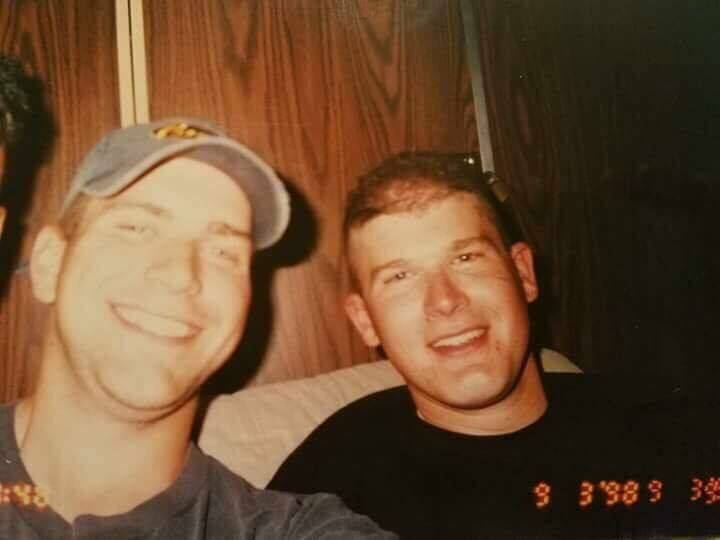 Mike served in A Company and HHC 1-37 Armor 2004-2007 in Friedberg, Germany. He resides in Germany today. –	Nelson Spafford!!! 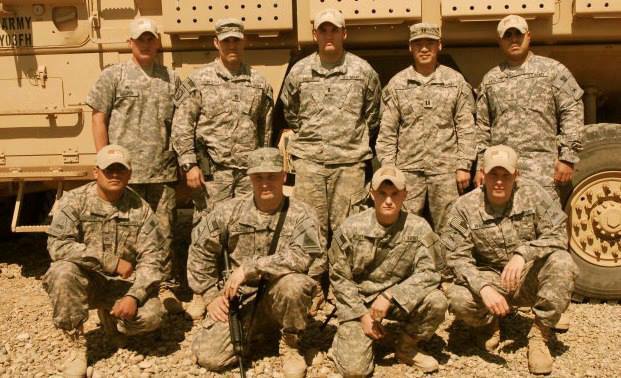 Nelson served in HHC Medics 1-37 Armor 2010-2011 at Fort Bliss, Texas. He resides in Utah today. –	Albert Chapa. 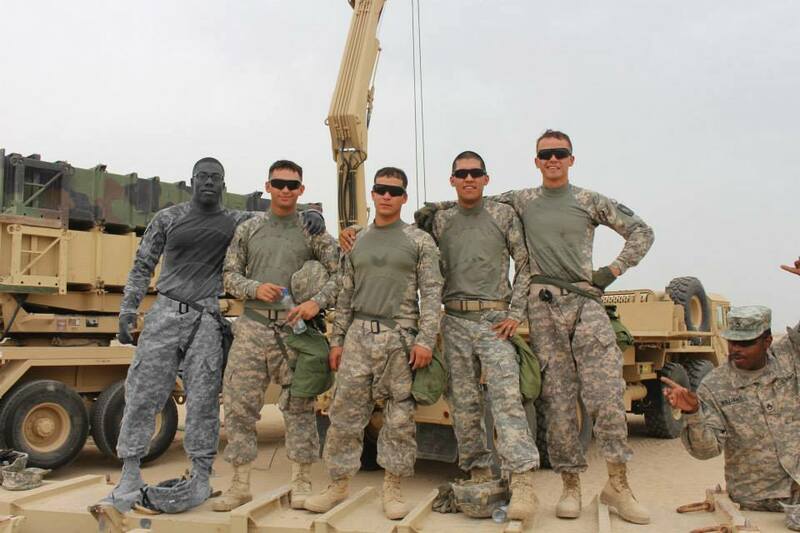 Albert served in C Company 1-37 Armor 2008-2011 at Fort Bliss, Texas. He lives in Texas today. –	Michael Slattery!!! 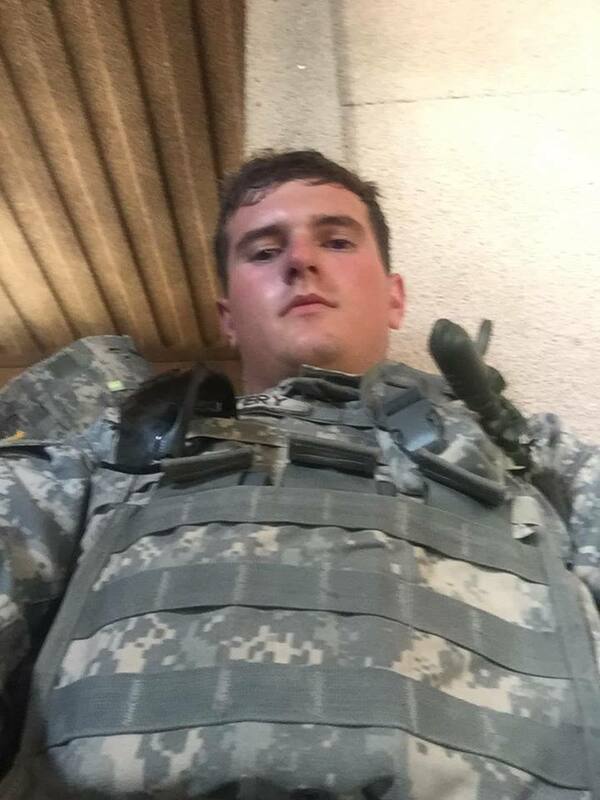 Michael served in B Company 1-37 Armor 2015 at Fort Bliss, Texas. He resides in Colorado today. –	Callen Swafford!!! 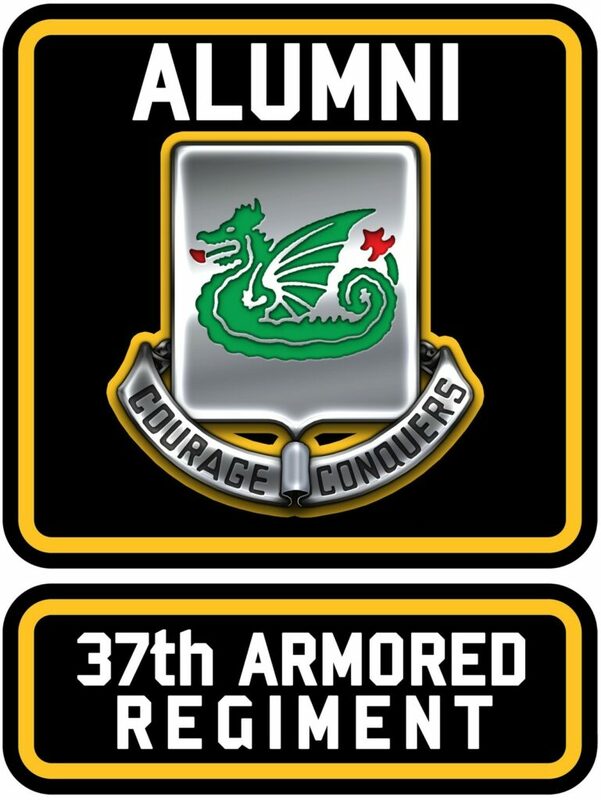 Callen serves today with A Company 1-37 Armor at Fort Bliss, Texas. –	Jahi Foster!! 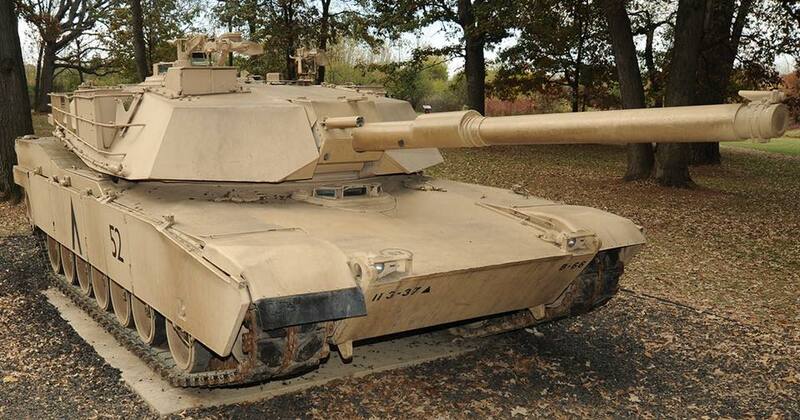 Jahi served in A Company and HHC 2-37 Armor 2001-2007 in Friedberg, Germany. He resides in Texas today. –	Marvin Cannon!!! 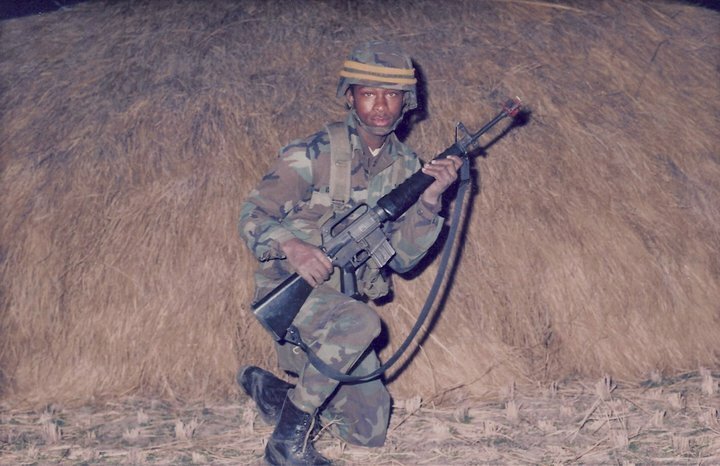 Marvin served in HHC Mortar Platoon 4-37 Armor, 1989-1992 at Fort Riley Kansas. He resides in Tennessee today. John Larson!! 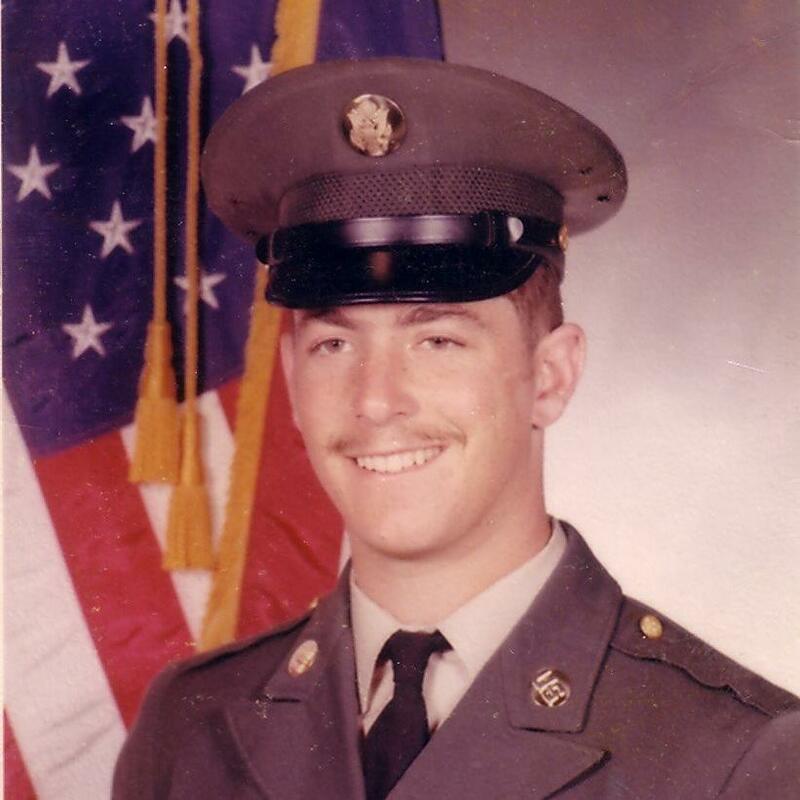 John served THREE tours with 1-37 Armor: A Company 1975-1977 1-37 Armor and C Company 1986-1987 in Katterbach, Germany and B Company and HHC 1991-1994 1-37 Armor in Vilseck, Germany. He resides in Minnesota today!! 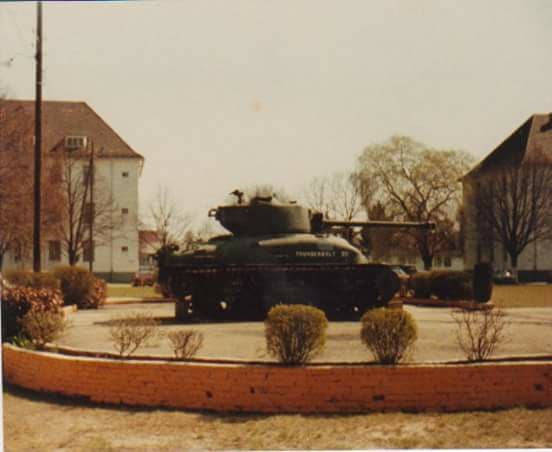 Roberto Wilson, A, D and HHC 1-37 Armor 1997-1999 in Friedberg, Germany. He resides in Michigan today. 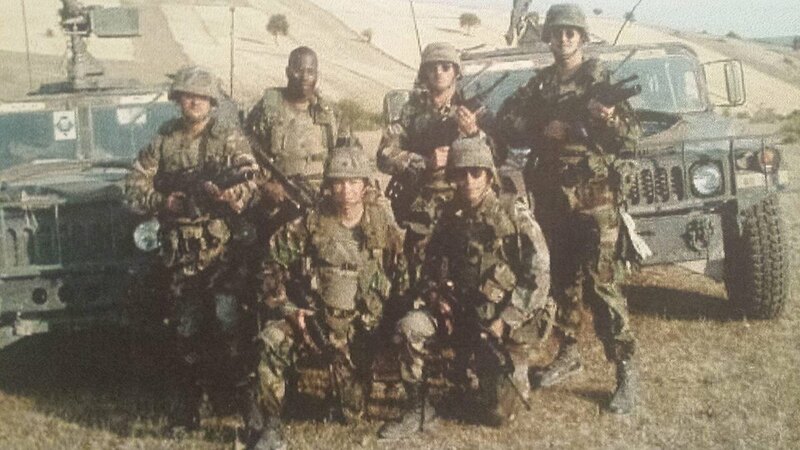 Zack Worthing, HHC Medics 2009-2012 at Fort Bliss, Texas. He resides in Michigan today. 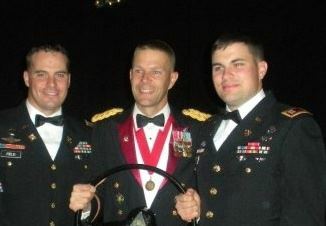 Christian DuPont, HHC Medics 1-37 Armor , 2008-2011 at Fort Bliss, Texas. He resides in New Hampshire today. 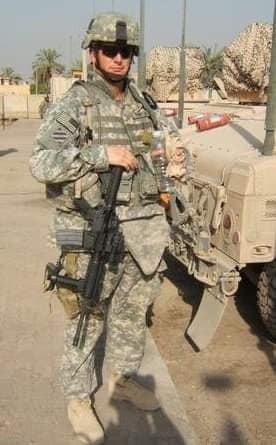 Mykel Mcbreen, HHC Medics 1-37 Armor 2008-2011 at Fort Bliss, Texas. He resides in Washington Today. 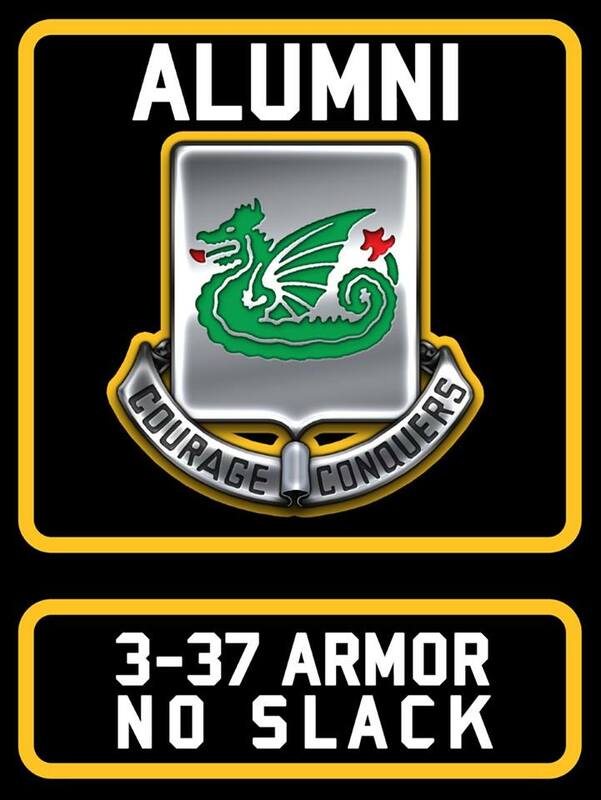 Lawrence Doria, C Company 1-37 Armor 2010-2011 at Fort Bliss, Texas. He resides in Illinois today! Corey Hayward, D Company 3-37 Armor 1988-1991 at Fort Riley, Kansas. He resides in Washington today. Mark Whitted!! 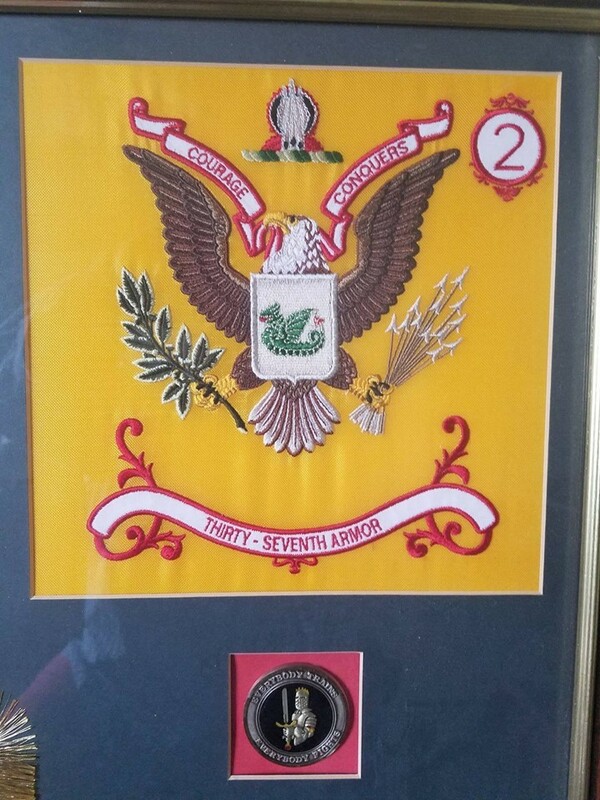 !, Mark served in HHC Scouts 1985-1987 at Fort Riley Kansas. He resides in North Carolina today.